Judgement - both being judged and judging others - is at the core of our discomfort and the root of many of our life blocks. When we judge others, we get a quick hit of self-righteousness. Judgement can get us through when we feel hurt, insecure, or vulnerable. But inevitably this feeling of righteousness fades and judgement causes our energy to weaken and our thoughts to darken. 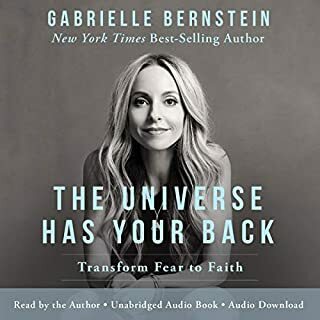 Spiritual thought leader Gabrielle Bernstein made the commitment to heal her own relationship to judgement and changed her life in profound ways. She found that becoming more aware of her judgements made her a more mindful and conscious person. Her willingness to revise these perceptions has set her free. 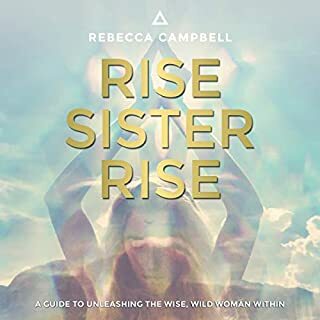 Here Gabrielle shares the process she used to liberate herself - a six-step interactive programme that calls on spiritual principles from A Course in Miracles, Kundalini Yoga, meditation, and other metaphysical and healing teachings. When you follow the process and become willing to let go, judgement, pain and suffering will begin to dissolve. I chose a 5 star for this because it is divine timing for the world to hear this. Not just Americans, Australians or people in the United Kingdom... everyone who is suffering in the inside. 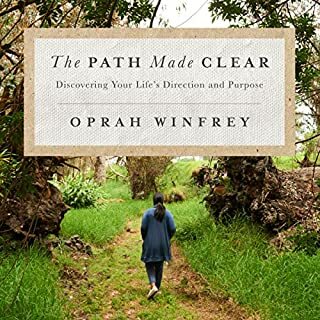 I would recommend this book to anyone looking for acceptance and happiness. You’d be surprised of how much we can change our lives SO EASILY. Loved this book! Beautifully read by the author. Helped me overcome my high expectations of others and critical self. I still return regularly to the meditations. Inspiring- another gem from Gabby! Loved it! listening to Gabby is very inspiring! this book on judgment is helpful and well worth a listen. 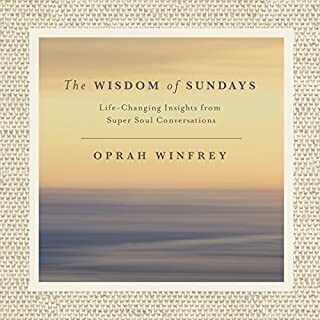 A brilliant read in order to change your life for the better!!! Thank You Ms Bernstein!!! 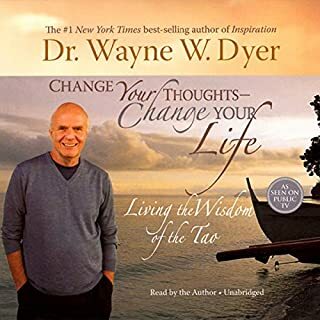 A lot of meditations to practice and a solid explanation of the Judgement patterns. Overall definetely a great book! Couldn't get through more than an hour of this. 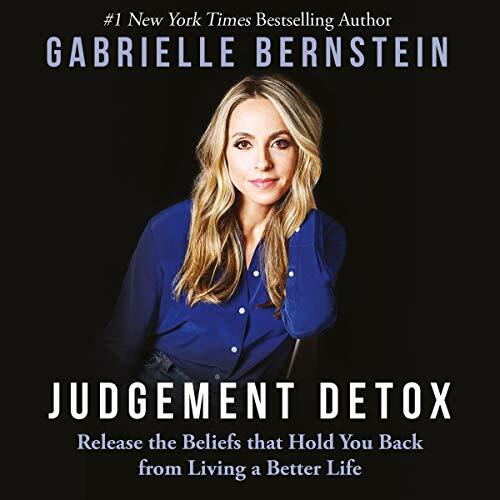 I have enjoyed 2 of Gabrielle Bernstein's books and thought I'd be equally interested in Judgement Detox. 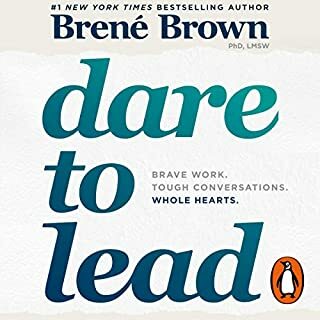 I don't know if it is the content not being of relevance to me, the way it is written or her narration but this one was too hard to persist with. I got through one hour before I decided my time was better spent on another audio book. Honestly, I forced myself to listen to it because I felt like I would get something out of it. But I really didn't. I really enjoy Gabby. 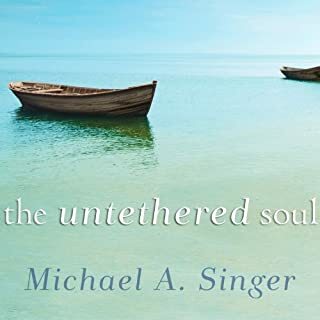 This was a brilliant book, it introduces me to tapping and a few meditations and mantra which I had not tried before. 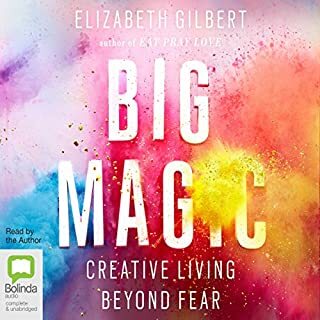 All beautiful and powerful techniques that have helped me return to love, self love, acceptance of self and others. I truly worthwhile listen! Where does Judgement Detox rank among all the audiobooks you’ve listened to so far? 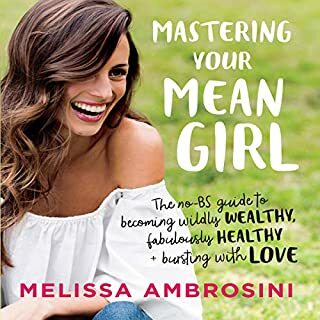 I pre-ordered this book as I had already learned how destructive judgement has been in my life. 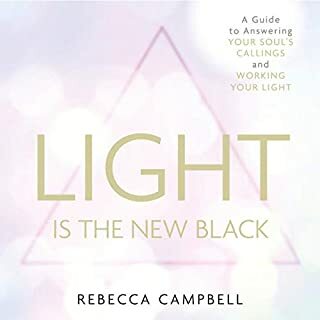 The book definitely helps my journey in consciousness of my thoughts and has helped me in my life getting back to my true nature and authentic self..
What was one of the most memorable moments of Judgement Detox? The different strategies Gabby uses and describes very clearly. yes and one I want to read again. 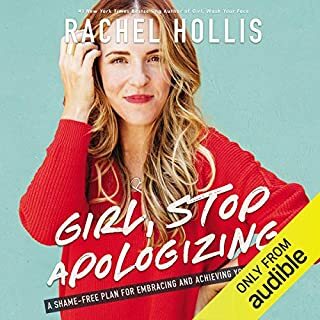 Hello my name is Dan Quay, I just want to give a quick review on this audio book, I really enjoyed listening to her inspiring stories, it certainly helped me to cleanse me with all the negative emotions I been having..self judgment and to take action. 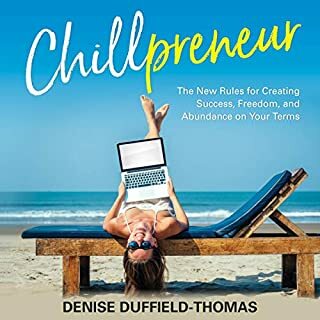 The title is correct and she does practice what she preaches, I followed her exercises in the book, they do really work. 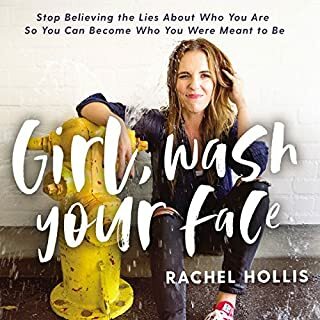 After listening to this book I am having less self judgment on myself only to love more...got and issue about self judgment, I highly recommend buying the book if seriously need a detox. This has awoken me. 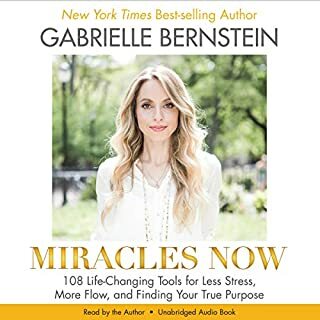 3rd time of listening to this book I absolutely love Gabby life changing. 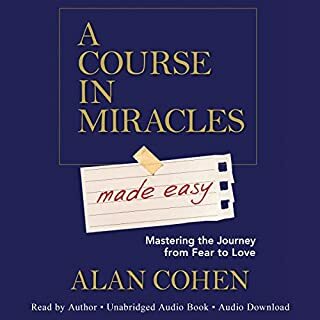 This will be my daily practice..i have noticed great shifts along with my EAM Mentoring study this book has changed alot for me. I am applying to my everyday thoughts.. The meditations are great. This book came to me just at the right time! 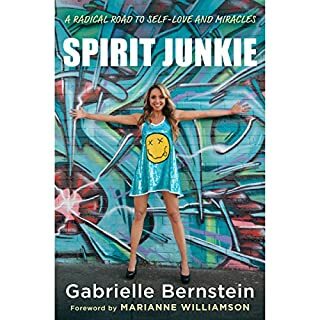 The concepts are inspiring but I actually felt Gabby’s energy of honesty, depth and her genuine wish to support people as I was listening to her talk to me through this book. liked the system and the way the steps were laid out for you to follow them with ease. I love Gabriele's books and her message always touches my heart. 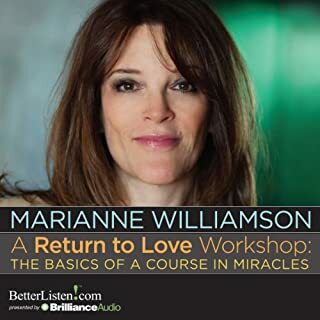 coming back to love is giving us access to high vibration. I used to quite enjoy Gabby’s books but am finding the constant references to her mean behaviour are making me question her position in telling others how to live their lives! It seems she is still acting in ways that are hurtful to others and contradictory to her teachings - a case of ‘do as I say not as I do’? And this isn’t a book to listen to in the car - long examples of tapping to try out on the motorway? I don’t think so! 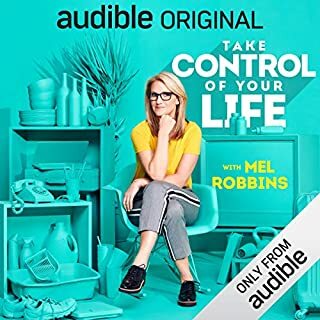 Not sure this book works as an audiobook as you can't always do the tapping exercises at the same time as the narrator (obviously you can go back to those chapters when you actually have time but let's be honest, who does that?). I guess it didn't really work for me because I didn't understand how to stop judging, I just didn't get how it's possible not to judge when someone annoys you or hurts you intentionally. Big emphasis on forgiveness at the end, which I thought was slightly unrealistic and the information was quite repetitive. There was a lot of "if you do this and that, your life will become a living dream/miracle/etc". I think although the author had the best intentions writing this book, it was a bit too utopian and not practical enough for me. Beware Faith and prayer based. The irony of reviewing a book on judgement is not lost on me. I do not enjoy writing less than positive reviews because I realise the hard work that goes in. Beware a lot of this book is about faith and resorting to prayer which is for me a hangover from when we thought the earth was flat, rode around on animals and wrote with feathers. Disappointing as I thought it would be more a psychology/mindset book. Religion repackaged as ‘Spirituality’. Seriously started losing me at the the admiration for a TV evangelist, persevered for a few chapters longer, too painful to finish.